A great way to recover abandoned baskets is by sending a friendly reminder email. Shop Builder Pro and Shop Builder Advanced customers will not only be able to send these emails, but can fully customise the content. 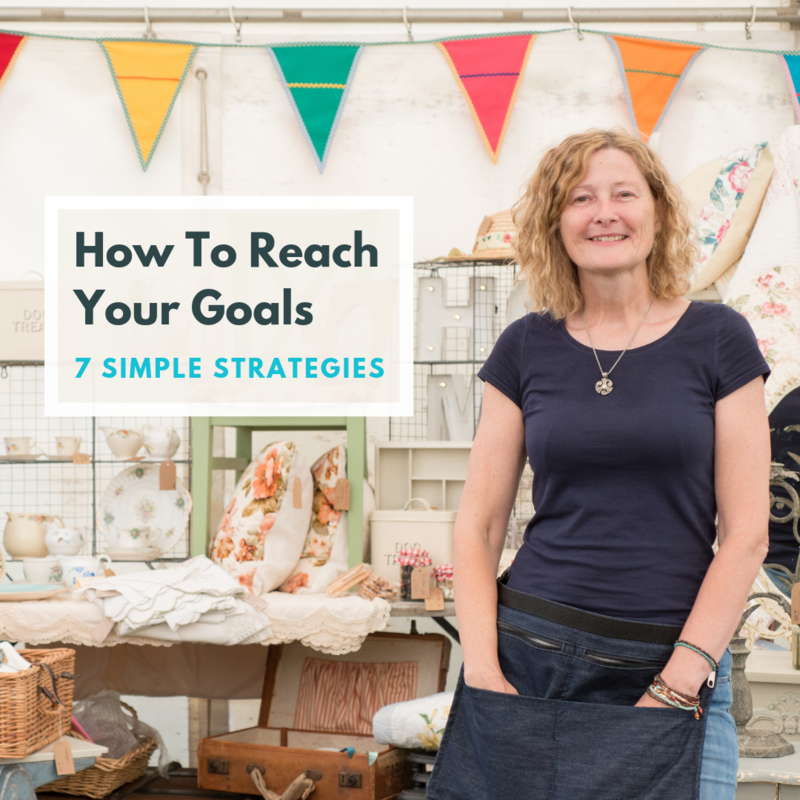 Customising the email you send to make it your own – adding a personal touch or even a little incentive – can go a long way to recovering these sales. From here you will see the email customisation dashboard. 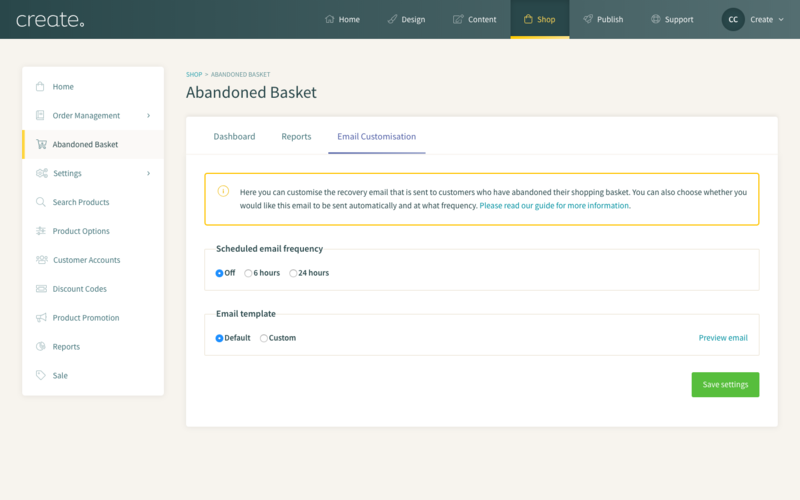 The dashboard will allow you to schedule the email frequency - the duration between the basket being abandoned and the email being sent. 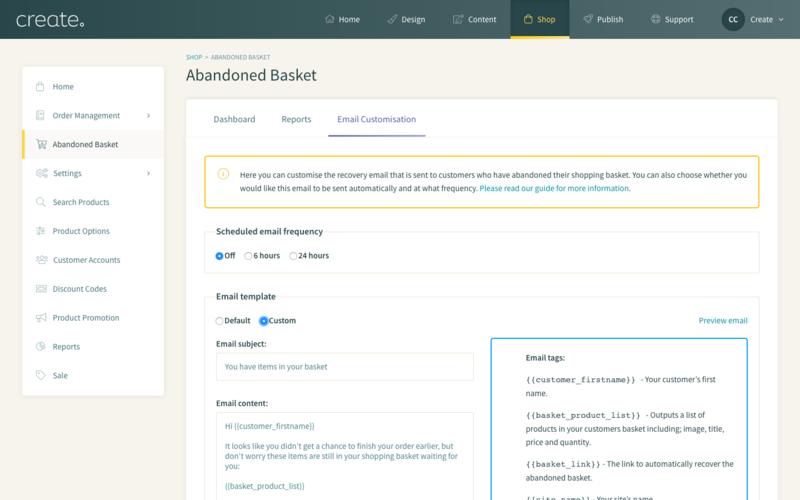 You can also choose whether you would like to send out the default Abandoned Basket recovery email, or customise the content yourself in the "Email template" area. You can tailor your “Email subject” and “Email content” in the box on the left-hand side. Using "email tabs" you can automatically populate data such as the customer's name and, most importantly, a link to recover the basket. Finally, you can preview how your recovery email will look to customers by clicking the "Preview email" link. Be sure to save settings each time you change one of the options or update the email content before previewing again. Please note the email will be previewed with dummy content. 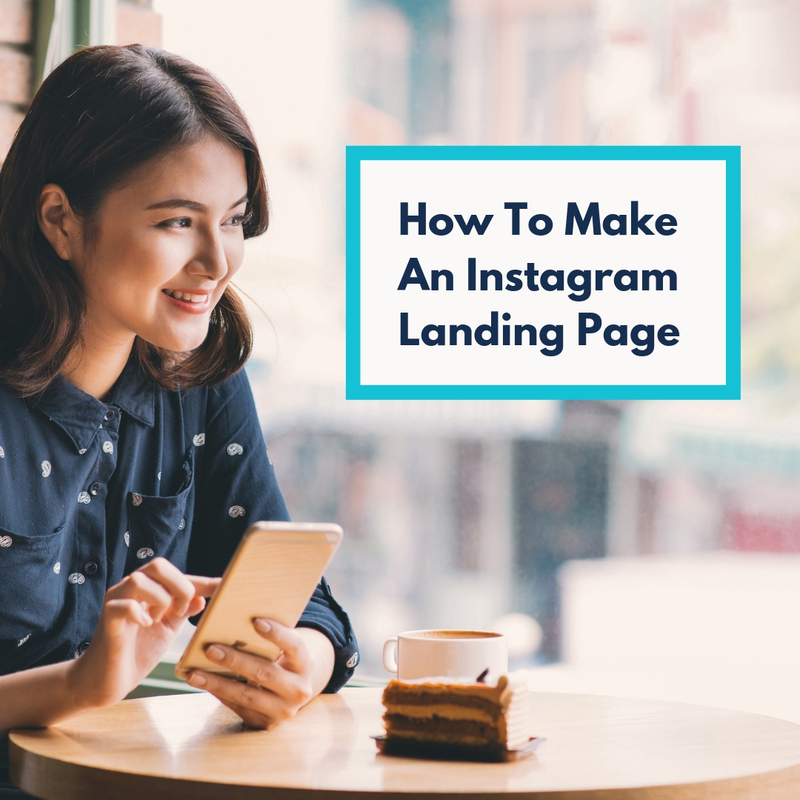 There is an abundance of resources and reports online for tips on successful basket recovery emails, or maybe you have the perfect email in mind. Think about how you would want to represent your business and what would urge your shoppers to return - perhaps include an incentive such as a discount code, or let them know about your great delivery charge. Have a play around and keep an eye on your Recovered rate to see what works.